The walled city of Jaipur often referred as Pink City as its distant charm . With original city wall still integral, Pink Stucco building and shops , straight wide roads and numerous gateway. The city of Jaipur is a fine representation on how magnificent our historic town planning was; a rare example in India where most of our cities are in such a chaotic state . The Pink City was commissioned in 1727 AD with the vision of late Sawai Jai Singh II. A Bengali architect Vidya­dhar Bhattacharya formalised the new city’s plans according to a grid system. After dividing the city into nine blocks, or chowkries. 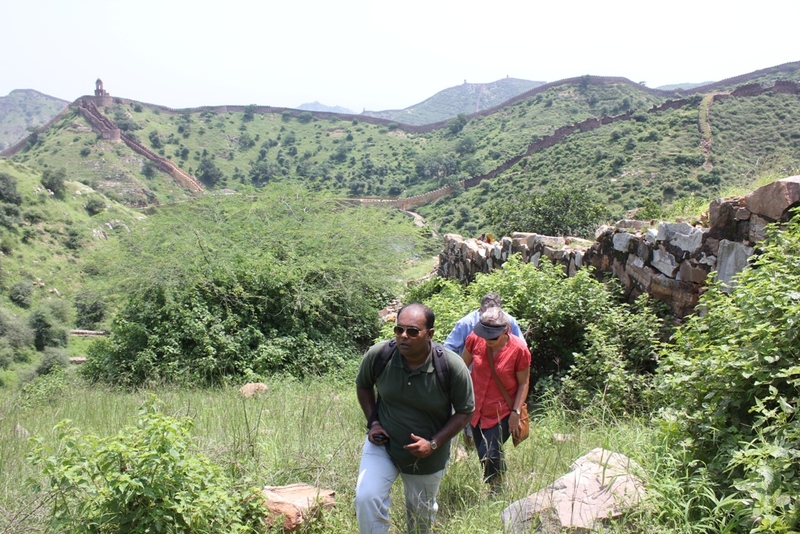 1) Guided Heritage walking tour – Virasat Experiences conducts theme based Walking Tours in the old quarters of Jaipur . Their aim to bring alive all the diverse elements of city’s heritage. Whether traditional temples, monuments and building , or living craft and culture , or tradition cuisines like sweets making . The entire heritage of people, culture and architecture becomes interesting through the process of walking leisurely and engaging along our carefully designed city walks. 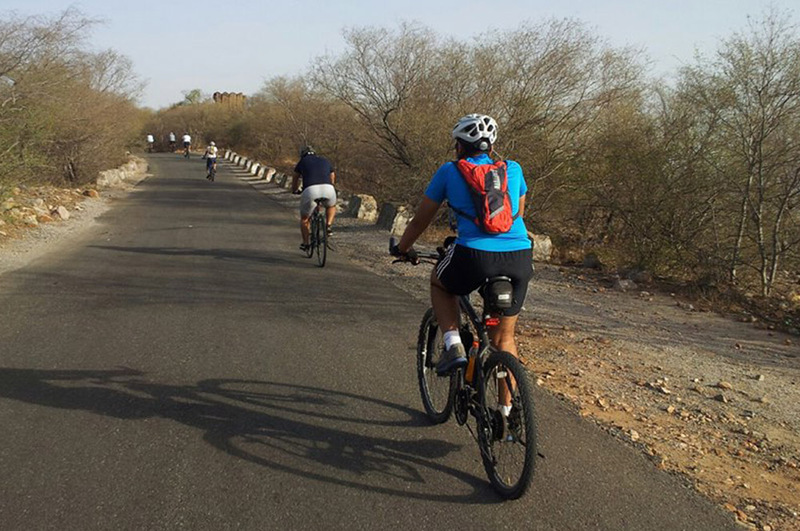 2) Jaipur Cycle Tours – Undertake a early morning Cycle Tour .Its a great way to unwind and get breakaway from noise , pollution ,crowd and usual site seeing of forts and palaces . Paddling trough walled city in early hours when it’s still serene and to venture out to explore nearby mountains and lesser known places around Jaipur . Cooking Lesson and Dinner with local family – Contact us ( info@virasatexperiences.com) for this unique experiences . Where cooking is taught by welcoming local host family . This is a 2-3 hour lesson in the kitchen whereby the family shares some of their favorite dishes , is a great way to submerge into the local culture and make new friends. 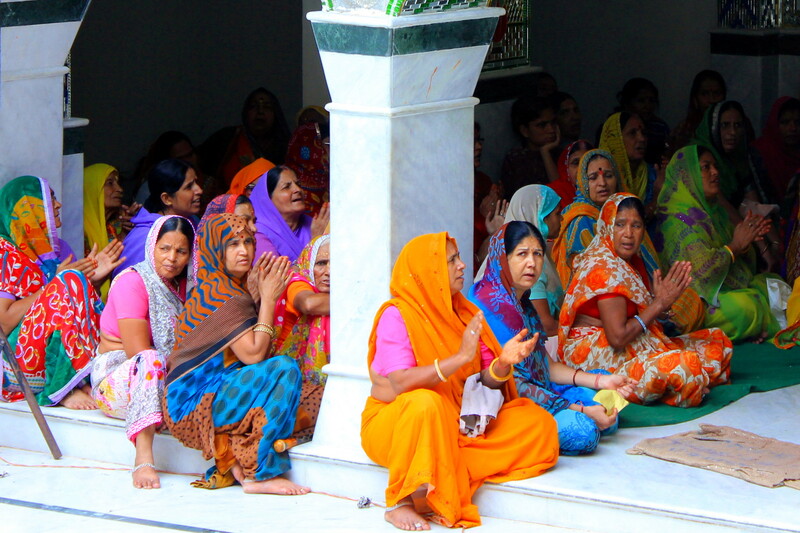 4) Jaipur Social Tour – If you are keen to explore the city beyond tourit attractions . Visiting NGO’s can be a rewarding experience . VE takes pride in partnering with JKSMS , a grass route NGO working tirelessly in creating better opportunities for the for the street children . During this tour , visit shelter homes and Slums where we are running heath care and education programmes. 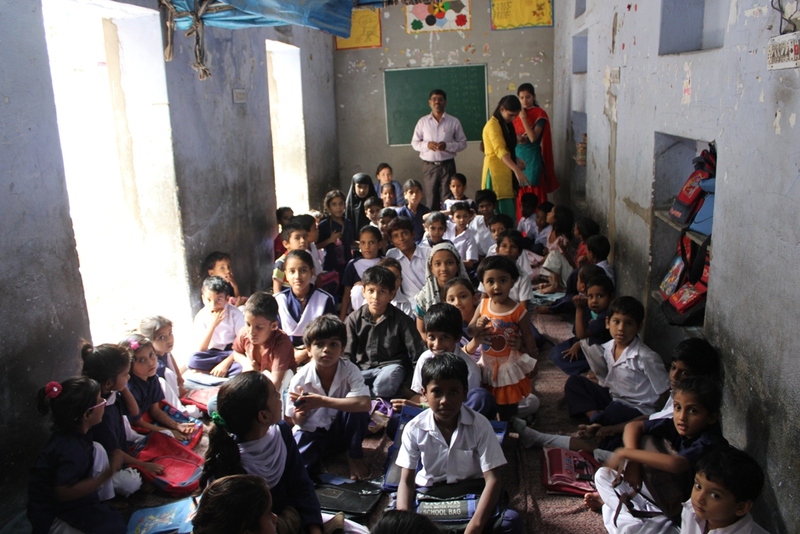 20% of the tour cost is contribute by Virasat Experiences for supporting their work. 5) Trekking in Amber – Amber Fort is the most popular tourist place in Jaipur . But very few visitors are able to realize that there is much more to this place than a historic fort . For those with a love of the outdoors, beautiful scenery and fresh air, Virasat Experiences can offer gentle trekking in the surrounding Aravali hills. Dotted with ancient ruins , hidden shines , water harvesting structures , its a entirely unknown world . Look beyond guidebooks and customary site seeing to make your travels more fun and engaging .